The champ. The great one. Mark Lee’s Back Story on his exclusive interview with Muhammad Ali. 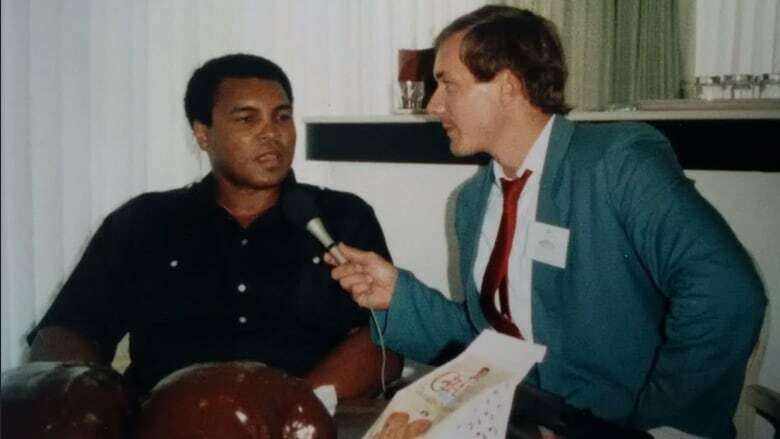 Mark Lee interviewing Muhammad Ali in Miami, Florida, 1987. 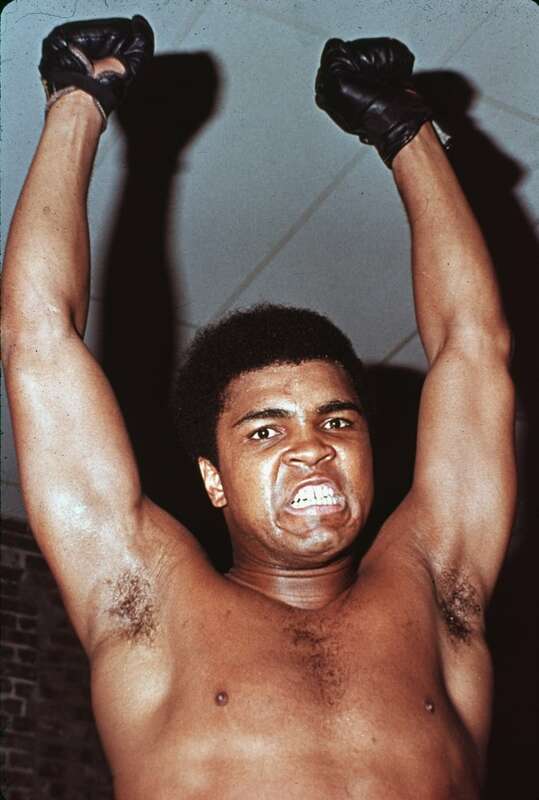 Muhammad Ali is a boxer like no other. Known as "the greatest of all time" he would float like a butterfly and sting like a bee. Fighting as Cassius Clay in 1960 he took home gold at the Rome Olympics. He'd later go on to win the heavyweight title three times. But as fast as he was the boxing and the blows were taking a toll on Ali, and the CBC's Mark Lee wanted to know why. So in 1987 after being turned down repeatedly, Mark Lee traveled to Florida to try and get an elusive interview with Ali. A chocolate convention, lightning storm and fake­out punch later, this is Mark's Back Story. Mark's Back Story was recorded earlier this year as part of our Olympic coverage. We'll be releasing more Olympic Back Stories in the coming weeks. Click here for more episodes or subscribe to the Back Story podcast.